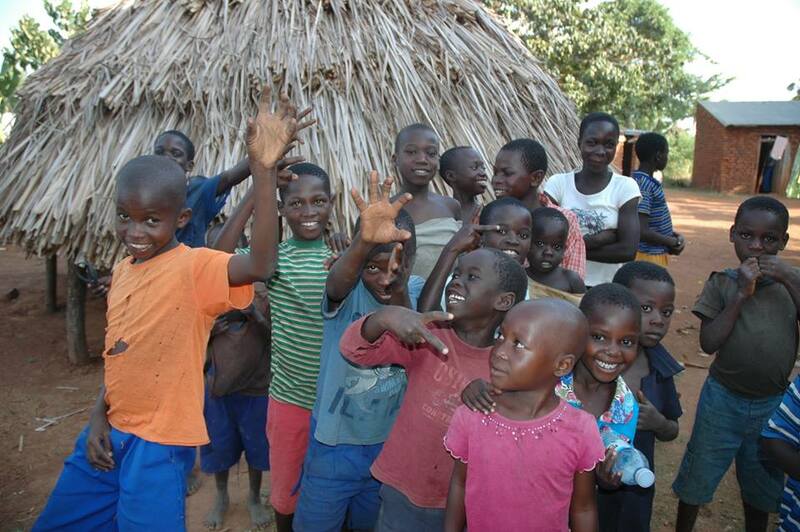 Join us in our efforts to provide our friends in Africa with self-sustainable projects. You can be the one that provides underserved and underprivileged populations here with opportunities for a better tomorrow. Let's go! P4A is diverse and multi-faceted. 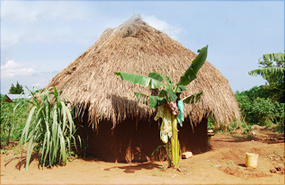 Therefore, we recognize the grinding poverty in Uganda, Congo, Kenya, Sierra Leone and other places throughout Africa. All of our projects are chosen with African and American input. Do something that makes a difference in this world! Leave your footprint! You can start by making a donation, forming a satellite group with P4A, or even by traveling with us on one of our yearly trips. Get active now! 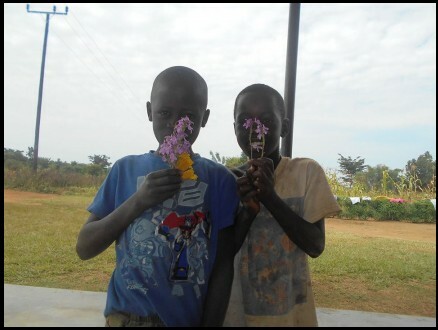 To empower our friends in Africa by helping them become self-sustaining in the areas of health, education, water and agriculture. It is our hope that we will provide our friends with opportunities for a better tomorrow. Click here to join our cause. P4A has many projects that help sustain African agriculture. These projects include facilitating the growth of chicken farms, goat farms, ox teams, piggeries and coffee bean plantations. 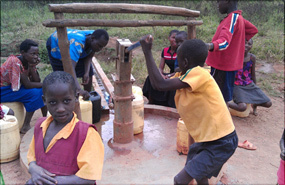 58% of Ugandans do not have access to clean drinking water and lack proper sanitation. 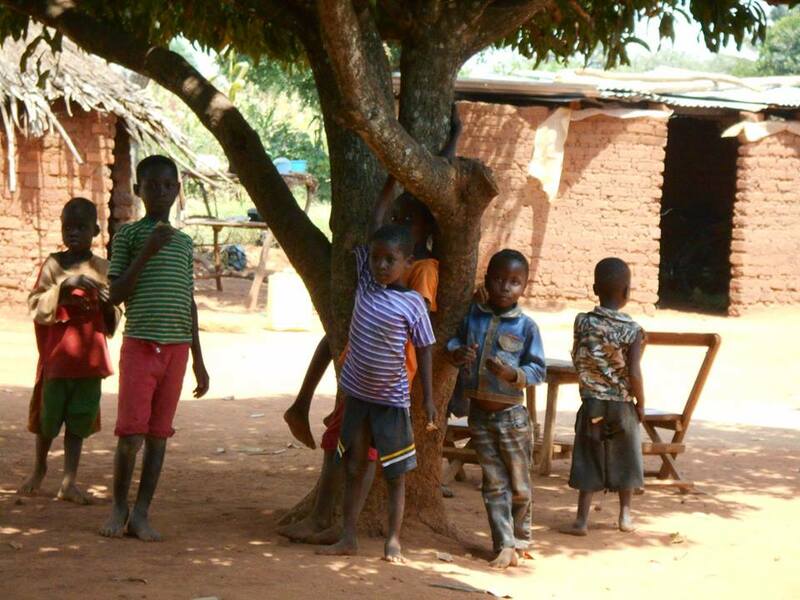 P4A helps resolve this problem through building protected springs, wells, and pit latrines. 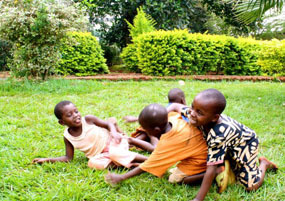 Uganda is ranked one of the top 10 countries in the world for prevalence of HIV/AIDS. Also, it is noted that 50% of Ugandans do not have access to basic medicine and health care. 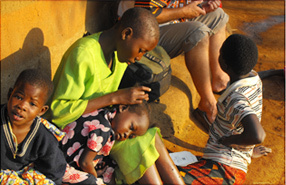 P4A helps address these issues by building medical clinics, donating medicine, and providing medical relief. 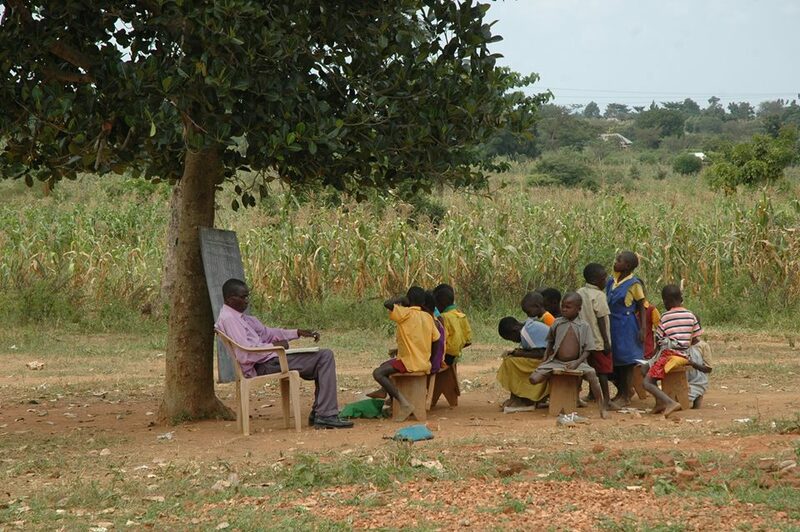 30% of Ugandans over the age of 15 are illiterate. In an effort to reduce this number, P4A builds schools, donates supplies, provides money to train new teachers and sends students to African Universities. Stay up to date with news and opportunities! To empower our friends in Africa by helping them become self-sustaining in the areas of Health, Water, Education, and Agriculture. It is our hope that we will provide our friends with opportunities for a better tomorrow. University of Rochester. Battin Eyecare & Gallery. Crocs.